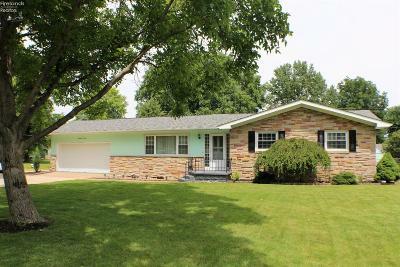 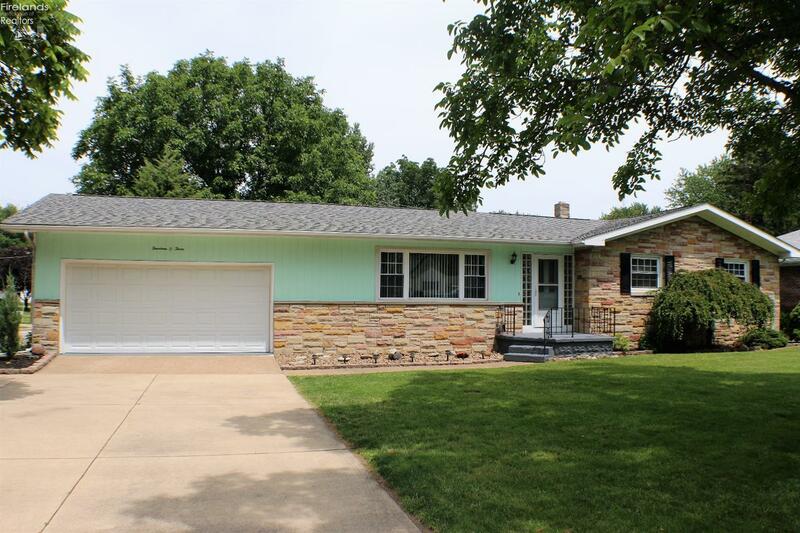 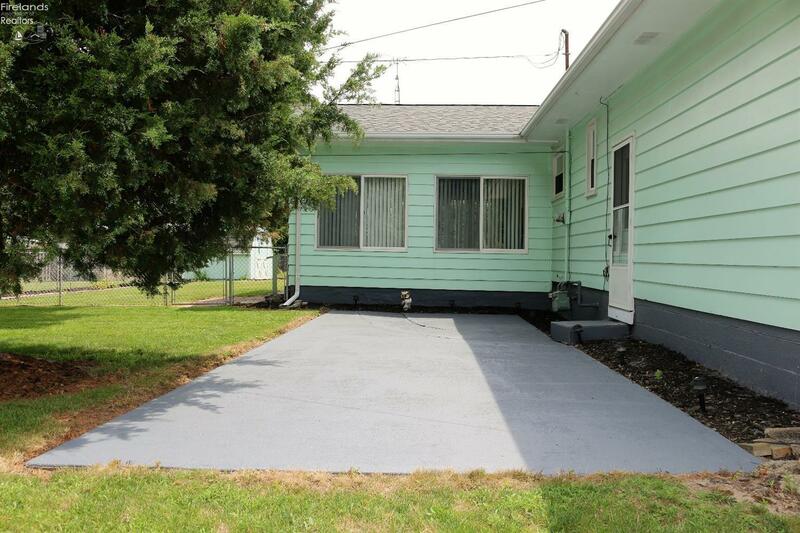 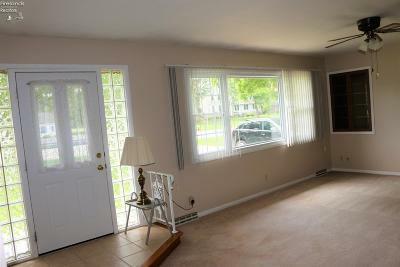 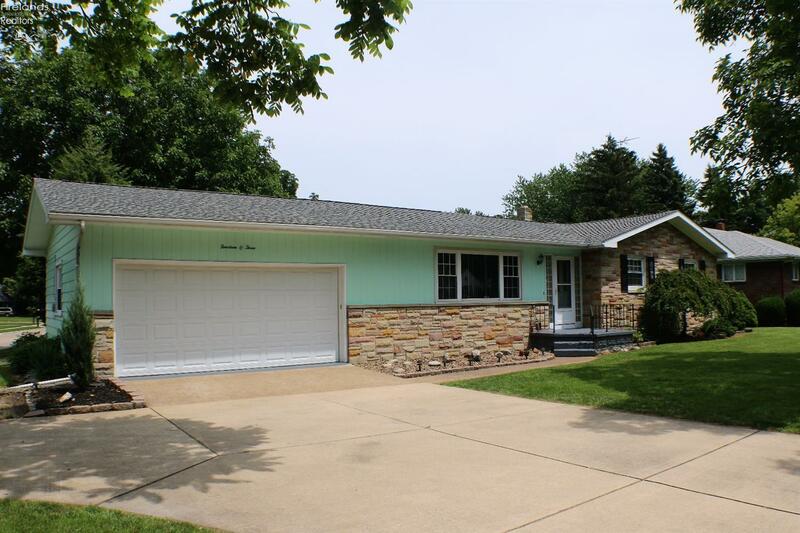 Great 3 bedroom, 1.5 bath ranch with newly installed central air and furnace for the new buyer! 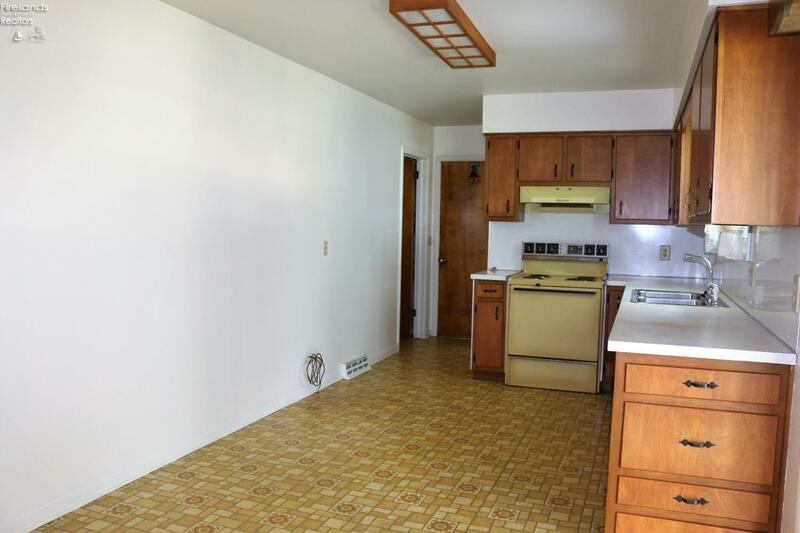 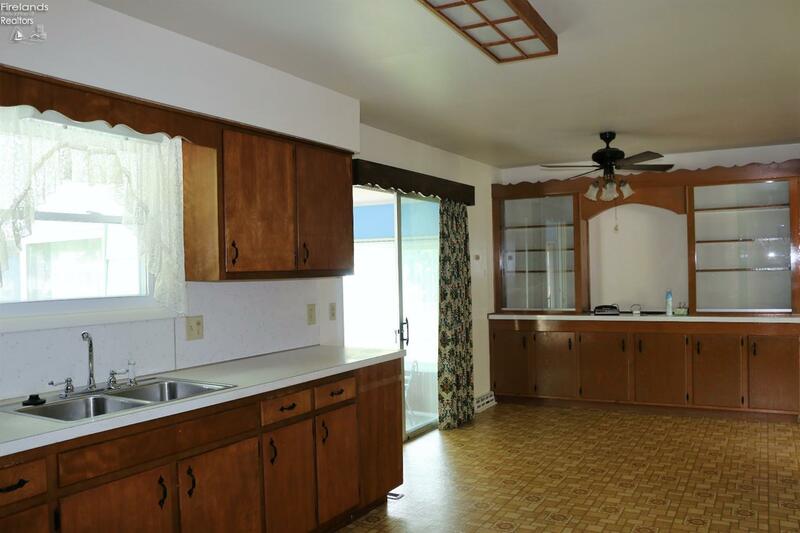 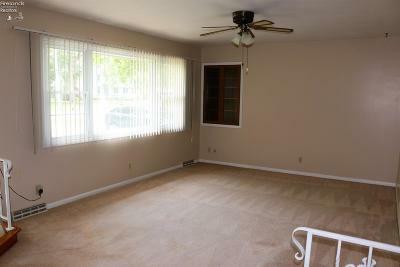 Offers large eat-in kitchen, living room and nice heated sunroom. Bedrooms offer hardwood floors. 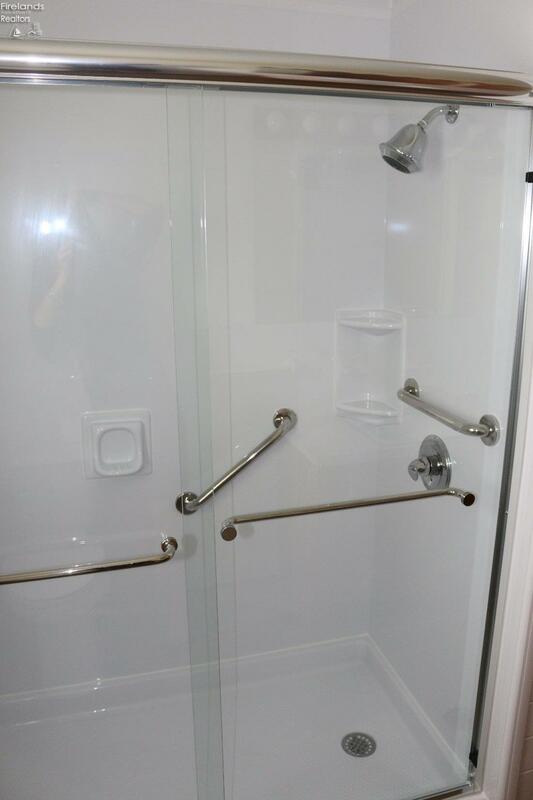 Full bath offers a newer large shower. 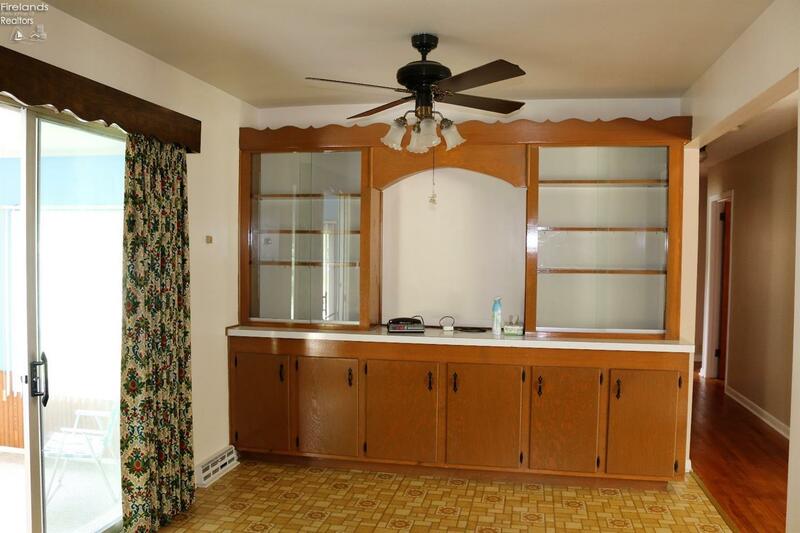 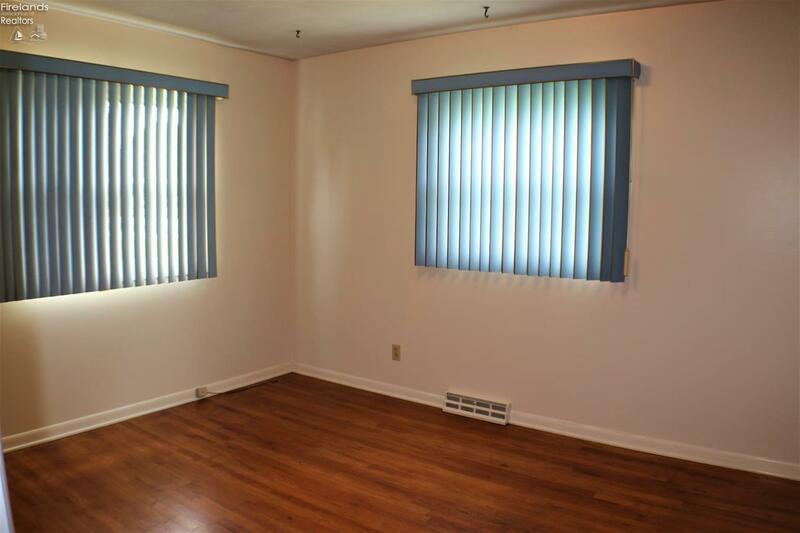 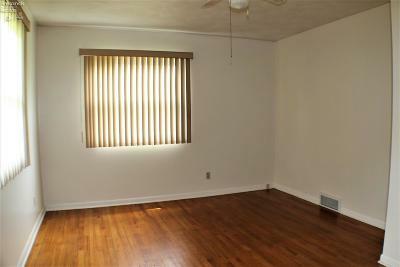 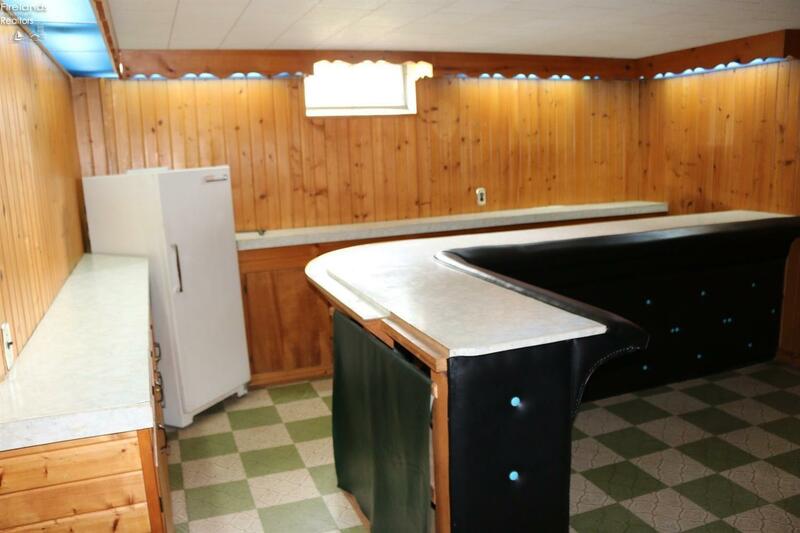 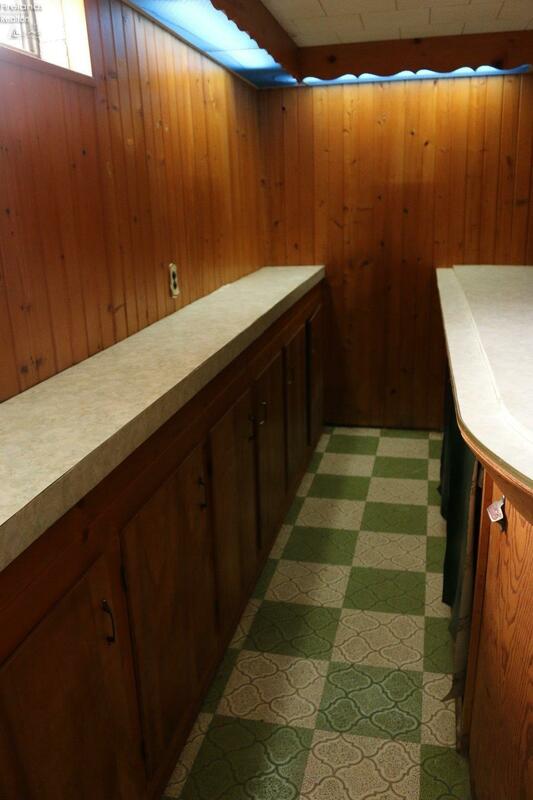 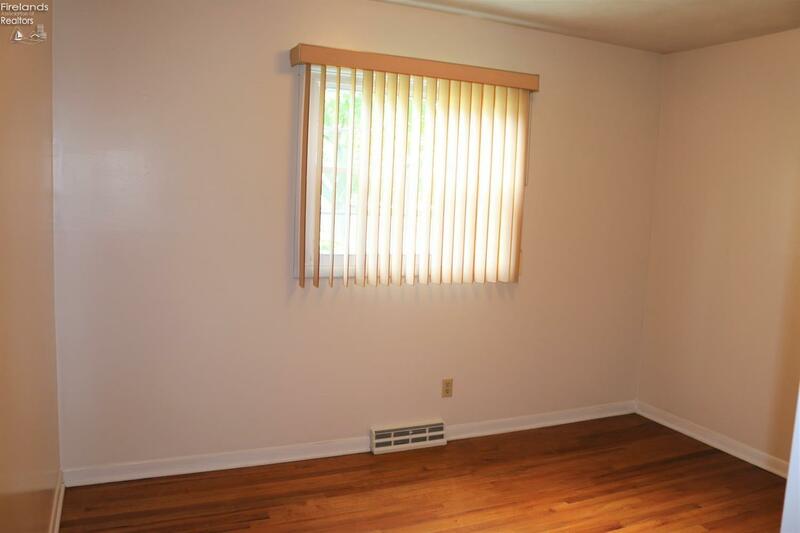 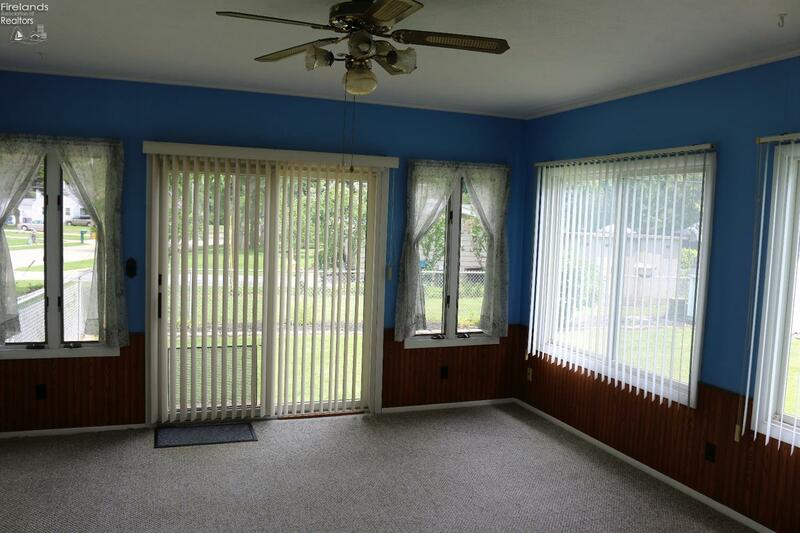 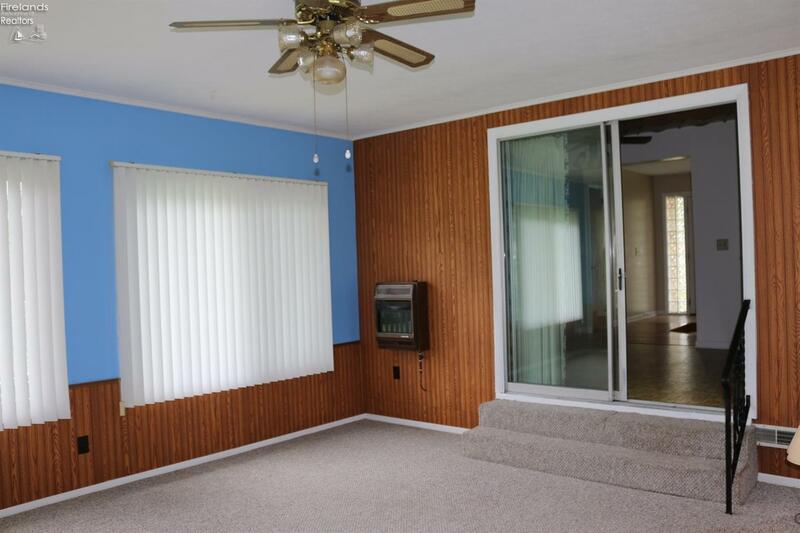 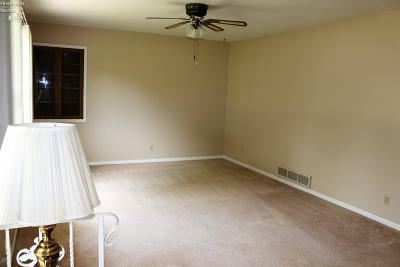 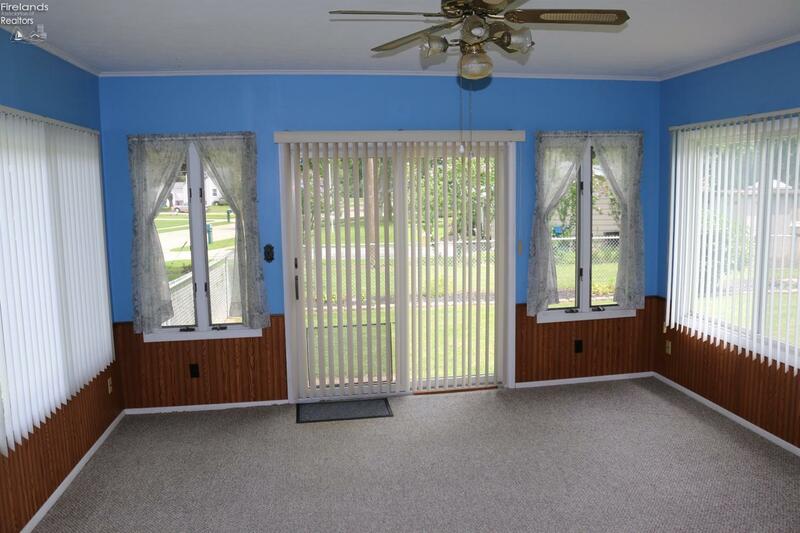 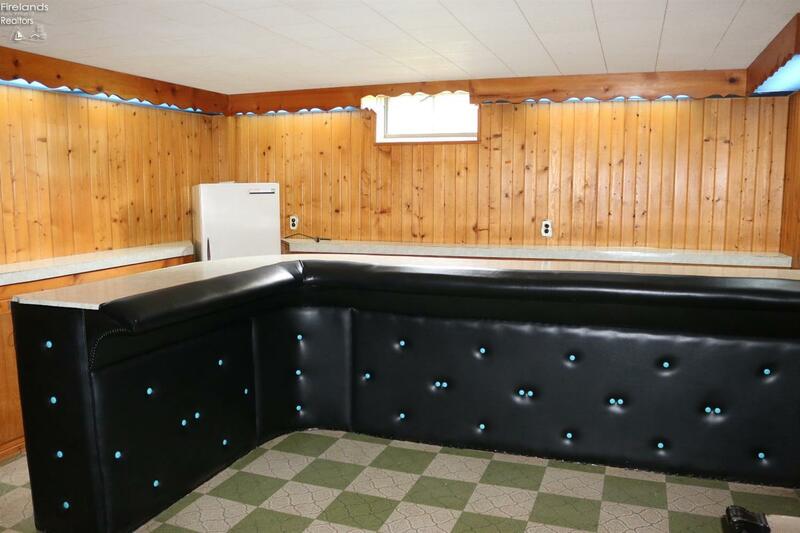 Full basement with knotty pine finished rec room with a large bar. 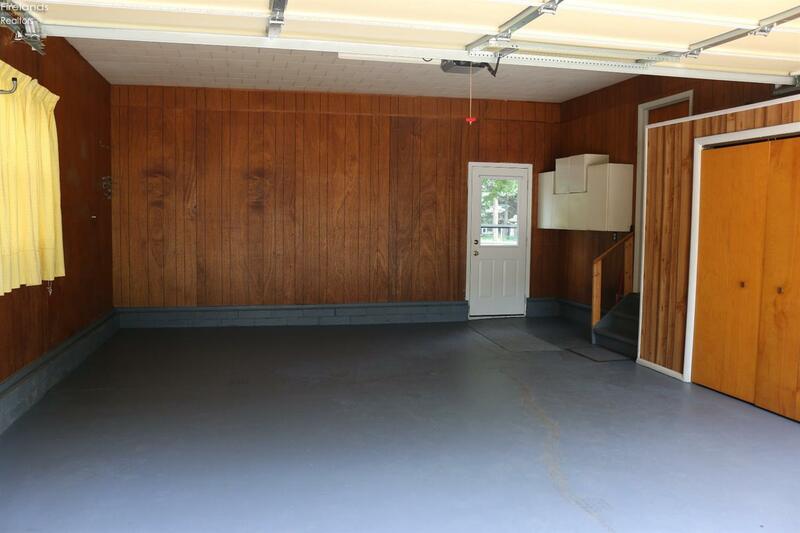 Attached 2 car garage with storage. 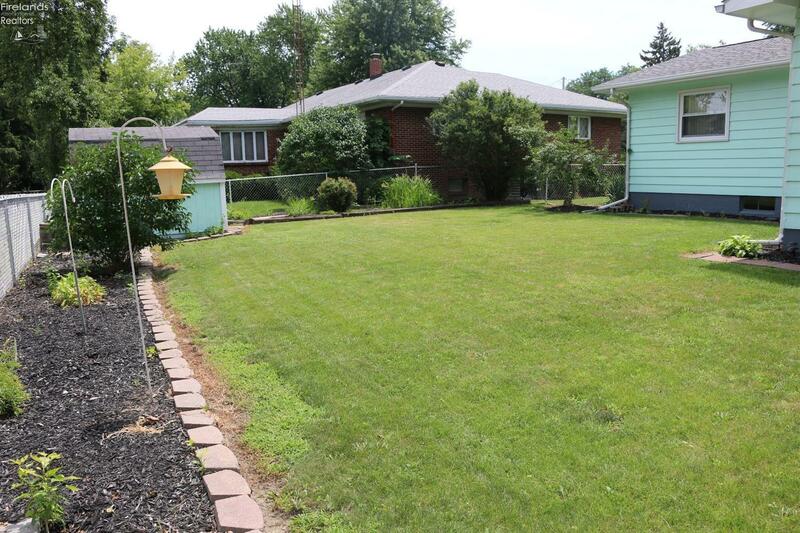 Fenced in yard and a patio. 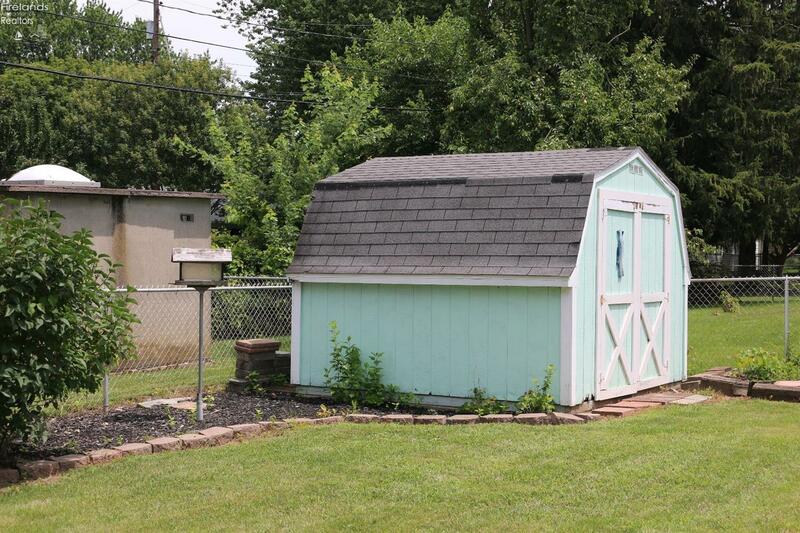 Drive also allows access to Perkins Ave or Remington Ave. ***Currently there is a Homestead exemption of $245.35/half. 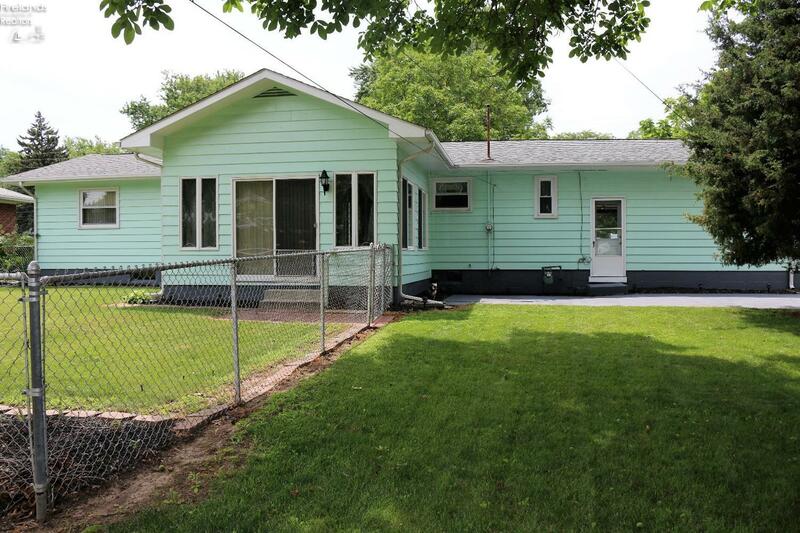 Amount shown of $1085.06/half is without Homestead and includes assessment.